I've never been one to follow conventions or traditions when it comes to dressing and I hope to pass this trait to my children. In my book, if it's not offensive or hateful, you can wear it. Quirkie Kids is a clothing company that follows the same basic philosophy. Who says boys can wear pink? Who says that pink has to be feminine at all times? Not Quirkie Kids! Quirkie Kids has launched a new collection of pink tees for girls AND boys featuring playful designs of things not typically associated with the color pink. Proudly made in the USA, the collection includes Fuchsia, short-sleeved, 100% cotton tees for kids in sizes 2, 4, 6, 8, and 10. ($18.50). 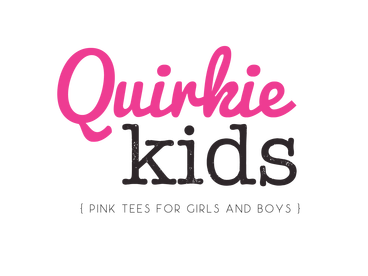 "Quirkie Kids is more than just pink tees" say founder Martine Zoer. "It's about encouraging kids to embrace their uniqueness and giving both boys and girls more options to express themselves through clothing." Jack absolutely loves his Slime tee. The design are silly and fun, perfect for a little boy with an active imagination! And the quality and fit of Quirkie Kids t-shirts is fabulous. Check out the entire Quirkie Kids tee collection here. This pagee definitely has all of thhe information I needed about this subject and didn't know who to ask. 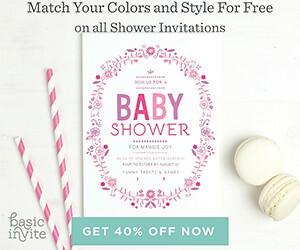 I simply could not go away your website prior to suggesting that I really enjoyed tthe standard info a person provide in your guests?